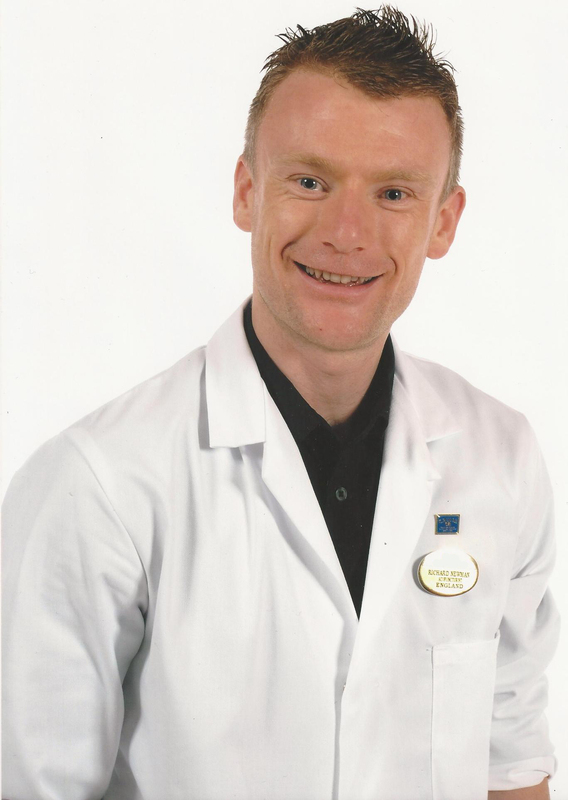 Richard Newman Lic Ac has been studying Chinese medicine for over 12 years and is very passionate about acupuncture and Chinese medicine. He is also committed to improving people’s lives through successful treatment. Since 2009 Richard has helped hundreds of patients with a variety of chronic health issues, ranging from digestive problems to chronic pain. Since a young age, Richard has always had a fascination with Chinese medicine, healing and Eastern cultures. He has been an avid student of Qi gong and meditation since 2002. After making many drastic changes to his lifestyle in his late teens, Richard was inspired to dedicate his career path to helping others regain their health. For over 3 years Richard has been practicing acupuncture around the world on board cruise ships. This has enabled him to educate and introduce this great medicine to a wide range of people from many different countries.